@ToastShow is an audio journal talking to guests about one single topic. Produced, written, and edited by @kosamari. Published: Sep 15th, 2016 For the very first episode, I'm joined by Suz Hinton (@noopkat) to discuss how to make an engaging talk and her effort to break out of the one topic she is known for. Published: Sep 22nd, 2016 How to make a talk without overwhelming the audience with technical details ? Nolan Lawson (@nolanlawson) shares his tips and tricks. Published: Sep 29th, 2016 Could a conference talk be a performance? Justin Falcone (@modernserf) answers his approach to making his unique talks. Published: Oct 6th, 2016 What happens when one of your talk gets really popular ? 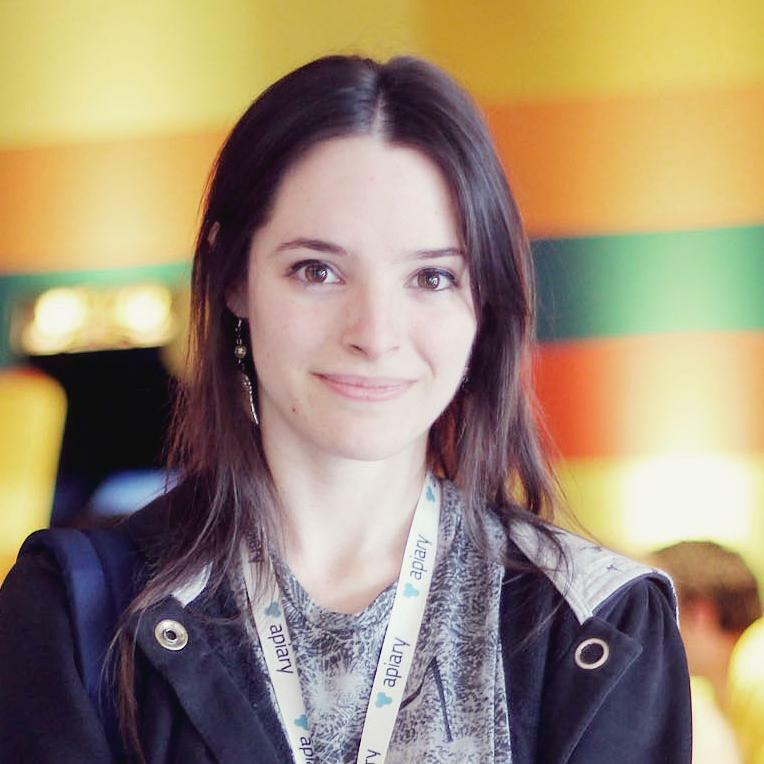 Ashley Williams (@ag_dubs) shares here experience of becoming a popular speaker. Scheduled: Oct 21th, 2016 Burden of public speaking when English is not your native language.